In the heart of the Blue Ridge Mountains is one of America's most vibrant destinations--Asheville, North Carolina. The breathtaking mountain scenery is met with a sophisticated yet bohemian culture and provides an ideal backdrop for inspired vacations. The area boasts a thriving arts community, diverse outdoor adventures, a fun and inviting downtown, numerous historic attractions and amazing food. To assist your members and clients in planning the perfect Asheville getaway, we offer you the following information. Come to Asheville to see, do, taste and learn what to tell your members and clients not to miss for themselves on their getaway. We encourage you to visit Asheville so that you can share your first-hand experiences with those you serve, so that they may have a wonderful time in our destination as well. We offer webinars with the latest scoop on Asheville&apos;s food, tour, music, brewery, and special event scenes. Past webinars have focused on seasonal content, Biltmore, outdoor adventures, accommodations, the Blue Ridge Parkway and much, much more! Each webinar series also includes an amazing destination prize package drawing!! Contact us for more information about participating in our webinar program. 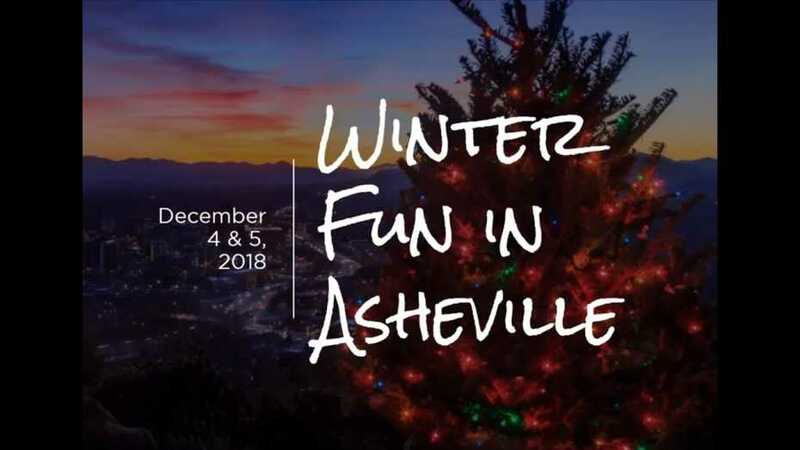 Asheville Webinar - Discover the Winter Value Season in Asheville featuring Biltmore, the Asheville Museum of Science, and the Aloft Asheville Downtown Hotel. Contact us for itinerary suggestions, or just to let us know you are in town. We&apos;d love to give you the inside scoop on events, attractions and other goings on in the area. Many area attractions and hotels offer travel industry discounts; please contact them directly for more information and mention that the CVB sent you their way! Email us before you get here so we can have a Welcome Bag ready for you to pick up at the Asheville Visitor Center including local maps and local entertainment information, plus an Asheville goody item. Let us know about your in-office events. If we can't be there, we may be able to offer items for your office event. Offers 65 acres of cultivated gardens including the Bonsai Exhibition Garden, 10 miles of forested hiking and biking trails, garden tours, Art Walk, nature activities for families, changing science, art and cultural history exhibits, a cafe and gift shop. Learn More..